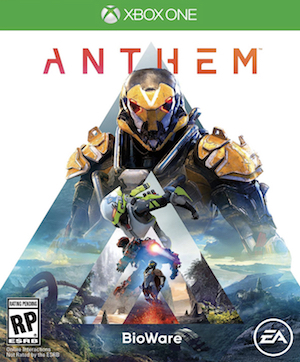 You will need an internet connection to play Anthem. 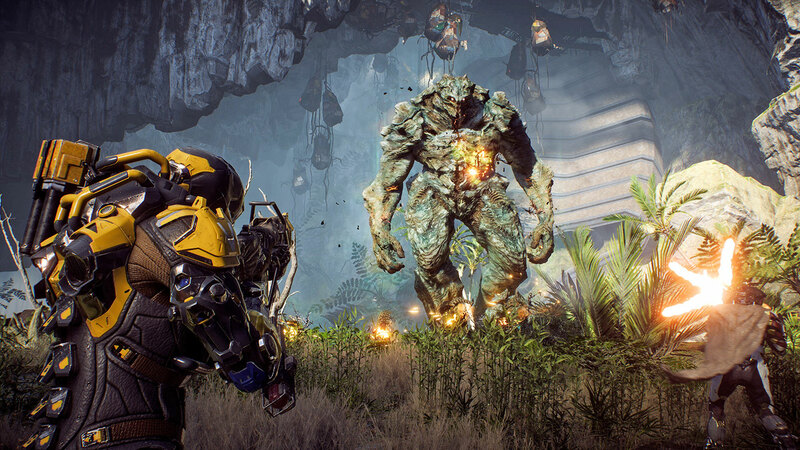 Anthem had a pretty prominent presence at EA E3 showing yesterday, and plenty of new information on the game was revealed by its developers at BioWare. 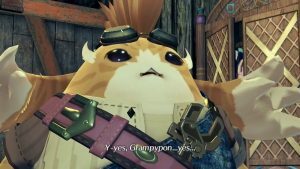 They made it a point to confirm that the game is not going to be an MMO, that in spite of its online focus it will still be a narrative-heavy game, and that you can – if you wish – play the game solo as well. 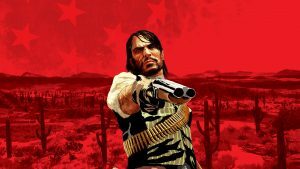 However, even if you should choose to do so, you will still require an internet connection to play the game. 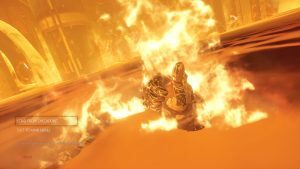 BioWare confirmed yesterday that Anthem cannot be played offline, while Mark Darrah, executive producer of the project, also recently took to Twitter to confirm the same. So yeah, even if you do play the game solo, you will still require an internet connection. That isn’t all that surprising, honestly, since Anthem is, after all is said and done, a shared-world experience. It goes without saying that you always need to be online to play a game like that. There were plenty of other details revealed for Anthem yesterday as well. You can check them all out here. EA confirmed yesterday that Anthem will be launching on February 22 for the Xbox One, PS4, and PC.